In this IBT Industrial Solutions ten-minute video, the full story of ethanol production is made understandable to people, especially to those outside the industry who are interested in knowing more about the alternative fuel that is much in the news and public eye. 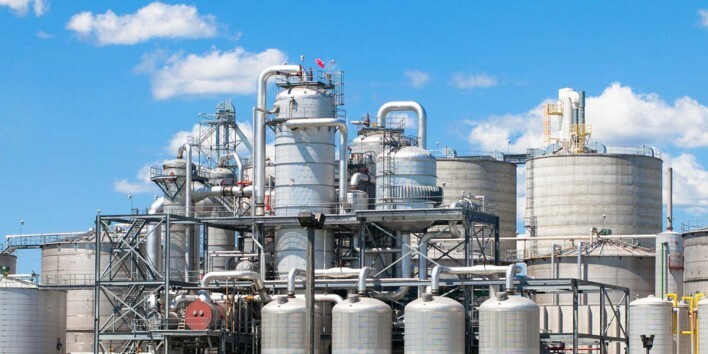 Produced by BBI International, in connection with IBT Industrial Solutions, this explanatory presentation examines a dry mill ethanol plant. The video explains the manufacturing process by visiting a state-of-the-art plant. It also provides comprehensive information about the distribution, technology, economics and the related issues connected to the use of ethanol in cars and trucks, as a way to lessen the dependence on imported oil. The HD video is recommended for use in classrooms, training seminars and as a general overview and instruction on the industry. Approximate running time: 11 min. Contact IBT Industrial Solutions at 913-428-2817 or ibttraining@ibtinc.com to purchase today!